From collision auto body repair, custom paint work, to spray-on bedliners, we do it all! Jackson Auto Body & Custom Paint, LLC provides custom painting services to match your vehicle’s replacement panels to your car and restore the showroom shine and luster to your post-accident vehicle. With expert workmanship, undetectable color matching services, and the highest quality paint available on the market, we make your car look better than it did before the accident! If you want paint that is unique and special for your car, you can stop looking. Jackson Auto Body & Custom Paint can help you create your own custom color or we can match any color you desire. Once you decide on the color, you can also pick the shine, you can pick a clear shiny coat or a flat matte color or a satin color. Choose your dream color and we will make it a reality. 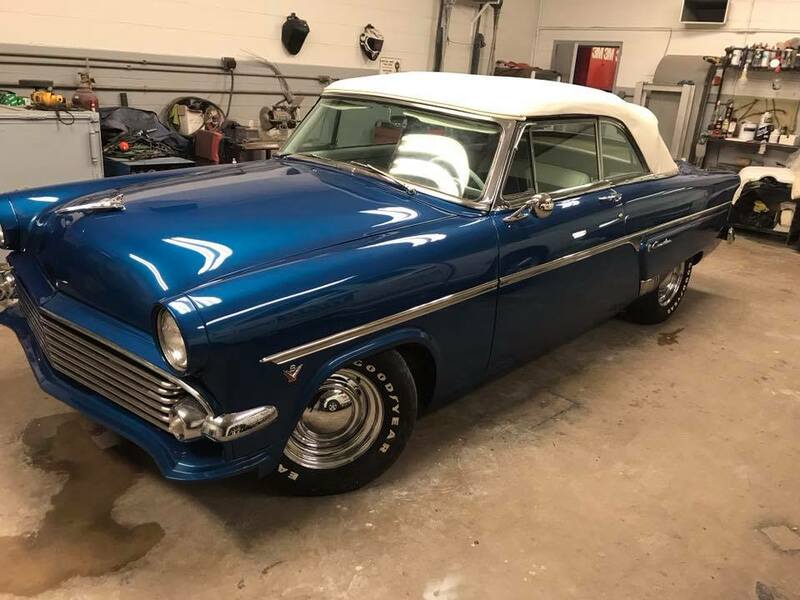 If you’re building a hot rod, muscle car, classic car or custom car, it’s necessary to look at your anticipated color under as many different lighting conditions as possible to make sure it’s the right color for your vehicle. Along with the color selection, you can choose the type of option for the finish, which includes: Metallic, Pearl, Matte/Flat, Flake, Satin, Candy, you name it and we’ll paint it! ARE YOU INTERESTED IN OUR PAINT SERVICES ?